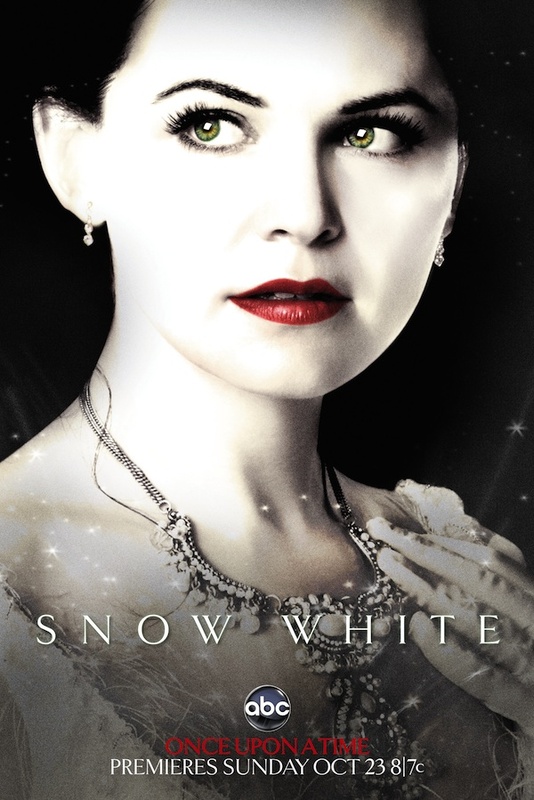 Please, Fairy Godmother… Please Make “Once Upon a Time” a Mega Hit! Once Upon a Time premieres on ABC tonight at 8:00 and depending on the number of Nielsen families tuning in for that hour, it will mean continuous employment for thousands of entertainment industry professionals, or just another show destined for instantaneous obscurity. As the show’s dialogue editor, I am so far down the entertainment food chain that I don’t even warrant a screen credit (that goes to my sound supervisor Tom deGorter who absolutely deserves to be there on the big screen – depending on how large your tv set is). Yet I’m still antsy. It’s kind of like the big release of a new car model. I’m the guy who installs the floor mats, and I am anxiously waiting to see whether or not it will be the next Prius or just another Gremlin. My desire for Once Upon a Time’s success is not motivated completely by selfishness (although the trickledown effect of its failure for me would be long-term unemployment followed by home foreclosure… and my kids really like their neighborhood and schools). The fact is – I actually love this show. I’m starting work on episode #5 this week, and I am genuinely hooked. You must be a shut-in if you haven’t seen a Once Upon a Time billboard. It features either a creepy Rumplestiltskin or an evil queen who looks a lot like Michelle Pfeiffer if Michelle was actually 20 years younger. The fancier billboards actually change the two characters back and forth as you move, which makes me believe it truly is magical, since there haven’t been any reported accidents while drivers were gawking at the metamorphosis. Once Upon a Time contains all your classic fairy tale characters: Snow White, Cinderella, various princes and evil queens, even Jiminy Cricket and Little Red Riding Hood. 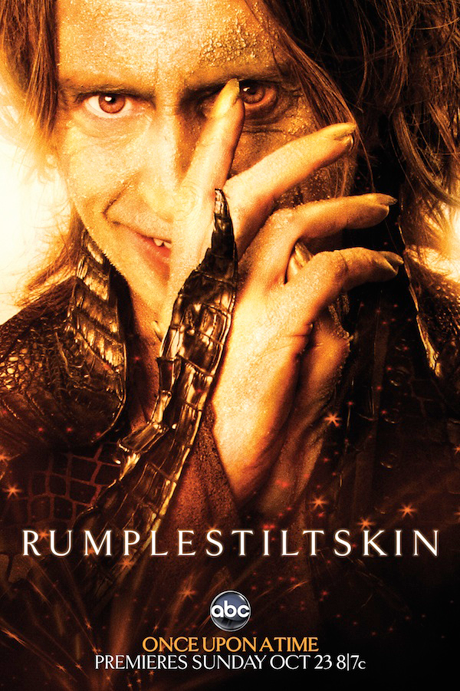 The most memorable character is Rumplestiltskin (played by the amazing Scottish actor Robert Carlyle from Trainspotting and The Full Monty). The settings are grand castles and dark dungeons, and it features elaborate costumes, hair and makeup, and a cast of horses that would rival a Miramax film. But that only half of this fairy tale. The evil queen has put a curse on the fairy tale characters, and they are all transported to a present day New England Town with no memory of their true existence. 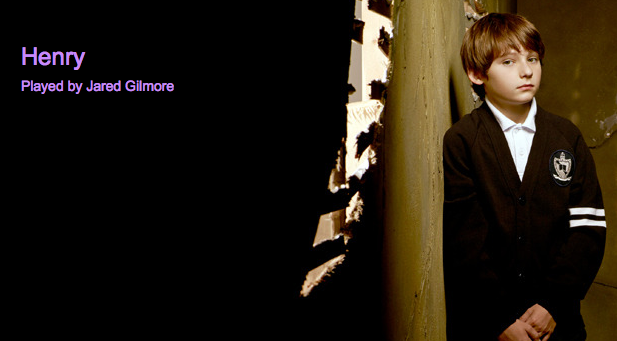 Henry, an adopted 10-year old boy, is the only one in Storybrooke who is aware of the curse. 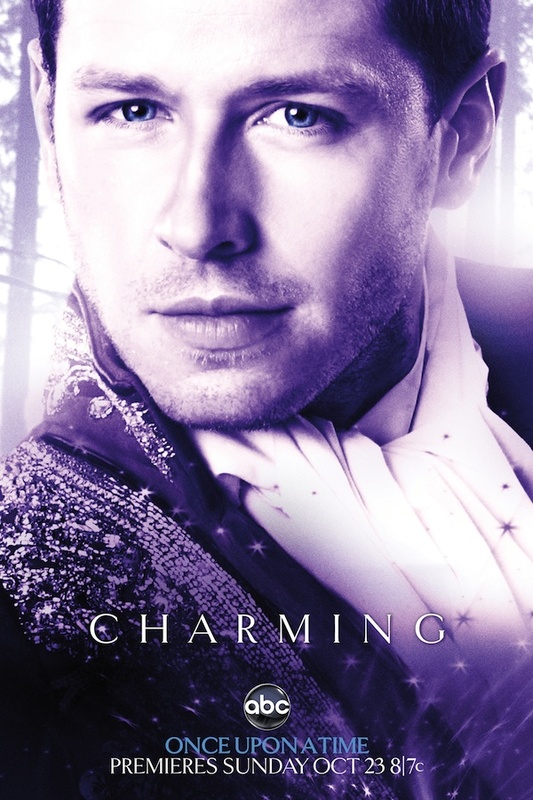 He enlists the help of his skeptical birth mother Emma, a bounty hunter whom Henry believes to be the daughter of Snow White and Prince Charming. 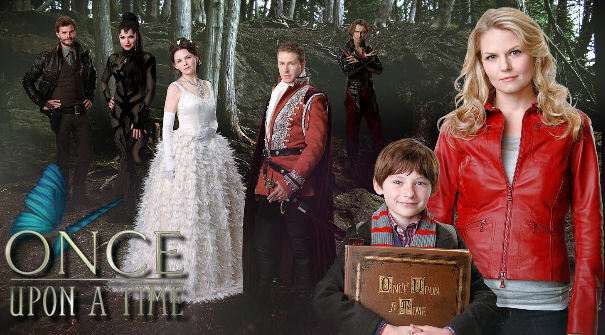 Once Upon a Time is created by Edward Kitsis and Adam Horowitz, the executive producers of Lost, so I’m hopeful that their fans will be seeking an exciting (and hopefully not so confusing) refuge since that show wrapped last season. The show is scheduled against The Amazing Race and The Simpsons. Now in its 11th season, that race is no longer so amazing, and as much as I still love The Simpsons, after two dozen years of downing Duff beer, Homer can’t possibly have a functioning liver. 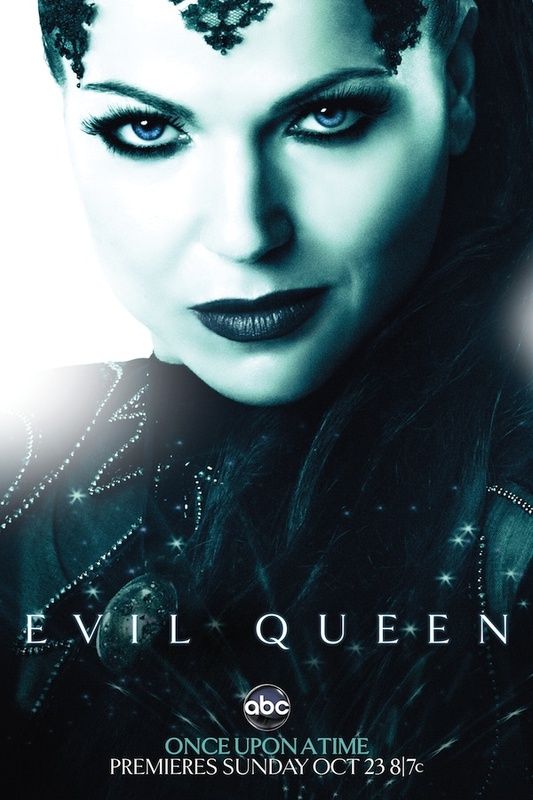 Watch Once Upon a Time tonight. If you don’t want to do it for me and my family, do it for yourself, because I think you’re going to love it. If you miss it or don’t have a recorder, you can watch it online here. And because Once Upon a Time is owned by ABC (which is owned by Disney), there’s sure to be a new theme park ride or attraction based on the show: Snow White’s Scary Adventure. Looks like they already did that. Stay tuned for the Grand Opening of Disneyland’s newest wild ride: Rumplestiltskin’s Spinning Room. However Disney will be the one taking home the gold.